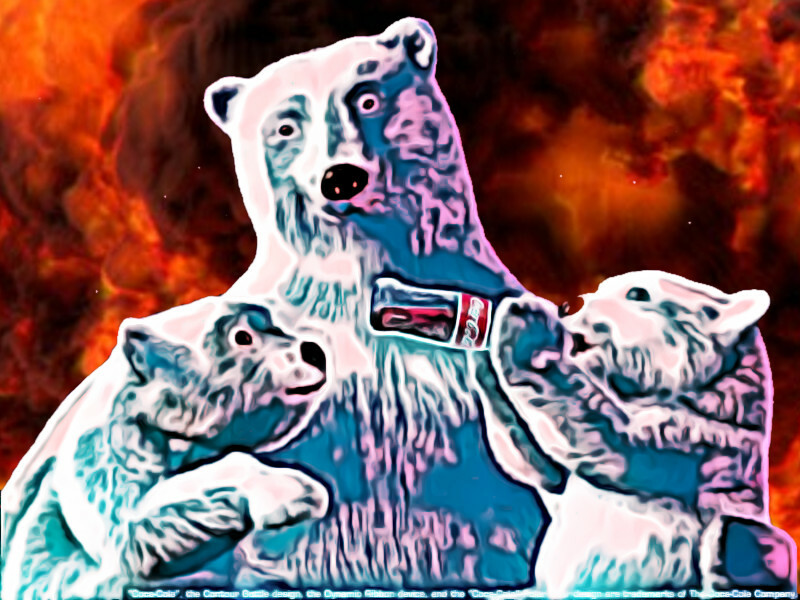 Debbie Urbanski's story "An Incomplete Timeline of What We Tried" for Motherboard takes the improbable form of a list of failed strategies for coping with the incipient, climate-driven uninhabitability of the Earth, and it works beautifully. It's a small miracle of novel storytelling, managing to imply characters, a dramatic arc, wry humor and mounting tension -- it's a very McSweeney's-esque exercise, but less jokey -- and the gravitas makes a difference. It's a brilliant piece of work. Geoengineering. Sulfates into the stratosphere, a trillion thin mirrors in space reflecting sunlight, cloud-seeding, forests of artificial CO2 sucking trees. Dropping tons of iron into the ocean. The closing of borders to all climate refugees. Believe in, hope for aliens who may bring us technology necessary to save our planet. Retreating to walled compounds in remote locations priced for those in the upper income bracket. The High Wall communities are built so tall that there’s no way to see what’s happening on the other side of the wall. One can only hear what is happening, which is preferable. Government-mandated reduction of corporate energy consumption. Increased military fortification of national, provincial, and state borders. Multidirectional SOS signals projected into space, in case anyone or anything is listening. Live news feed of the final polar bear, which finally dies behind a blue curtain in Lancaster Sound. Pasture-raised meat outlawed in restaurants/grocery stores in 44 states. The devolution of several ‘ultra-sustainable living experiments’ into dystopias. The founding of several utopias. De-extinction of the passenger pigeon.